There are many different ways to built a website. In the digital era, having a personal website becomes an essential step in establishing a solid web presence. But before that, it is also essential to choose a right platform to built your website on. Why choose a Website building Platform? Choosing a website platform is an important decision for the online presence of your business. It is nothing but the foundation of your website that provides seamlessly additional functionality to integrate by means of an external application programming interface (API). Mostly, experts recommend selecting a website platform with a CMS- content management system. A CMS allows you to create and manage digital content without having to know website coding language. If you are finding for best website building platform, then you might get a response for WordPress. Although, it is not just a blogging platform but also a comprehensive CMS that comes with all the tools you need to build any site, from E-commerce stores to professional business websites. The platform comes with various appealing features and thousands of plugins. Thus, it provides endless functionality that can be extended unlimited times using the available or custom plugins. 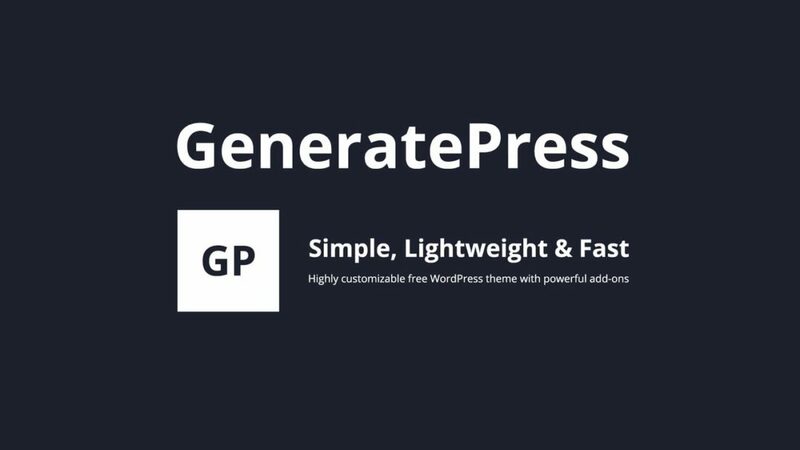 WordPressblogging platform is widely popular for its ease-of-use to non-techie users. The user can easily add pages, images, blog posts and much more. At last count over 20% websites are powered by WordPress. With so many users and generous community, it provides support, exchanges ideas, and make it better for everyone. Unlike other website building tools, it is open source and free from commercial restrictions and limitations. That means you can use the software any way you choose and host your website anywhere you choose. Simplicity: Due to simplicity, it is possible for you to get online and get publishing, quickly. Flexibility: This amazing feature allows you to turn ON or OFF whenever you need to. WordPress is also robust enough to allow advanced users to make more changes. Easy to Use: WordPress make it easy to create Posts and Pages, formats by only a single button click. Easy Theme System: WordPress comes with two default themes. You can even upload your own theme with the click of a button in few seconds only. Plugins: WordPress comes packed full of features for every user, for every other feature there’s a plugin directory with thousands of plugins. In addition to plugins that can help make your site unique, there are literally thousands of templates out there that you can use for your WordPress site. Check the list of must have plugins for beginners. The publishing tool in WordPress allows you to manage your content. Create drafts and schedule publication. You can even make your post public or private and secure posts with a password. Easy Installation: WordPress is easy to install. Just go to your hosting provider’s control panel, click “Install WordPress”. Security: WordPress is known for being decently secure. As compare to some other website management systems, it consists of a handful of security exploits. WordPress is open source, thus it consistently receives feedback and improvements from the design and development community. It gives regular updates by fixing bugs and thus offers new functionality. Start Your Blog or Site With Bluehost in 5 Minutes.